Tim Hortons Canada is introducing a NEW Tims Rewards program! After just seven eligible purchases, receive your choice of a FREE coffee, tea or baked good. Register you Tims Rewards card and track your rewards status! Keep checking for more special offers to come. It’s their way of saying thank you! Click here to find a Tim Hortons near you. Fans of red velvet rejoice! 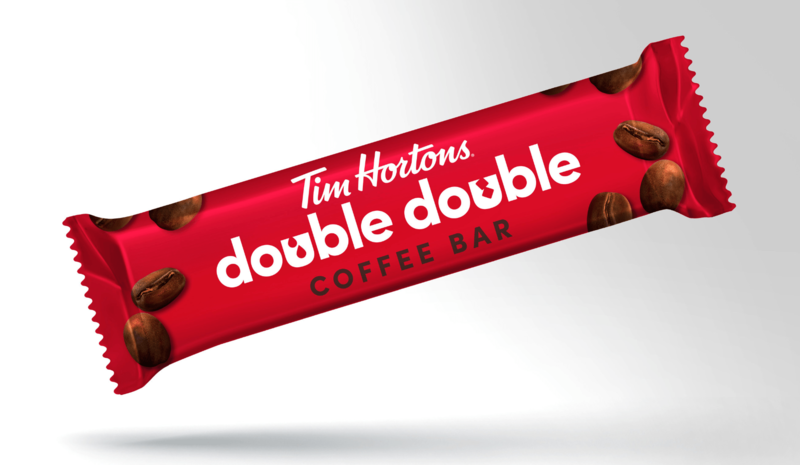 You can now have your favourite dessert as a beverage at Tim Hortons Canada. For a limited time only enjoy the NEW Red Velvet Iced Capp®, Hot Chocolate, Latte, or French Vanilla. 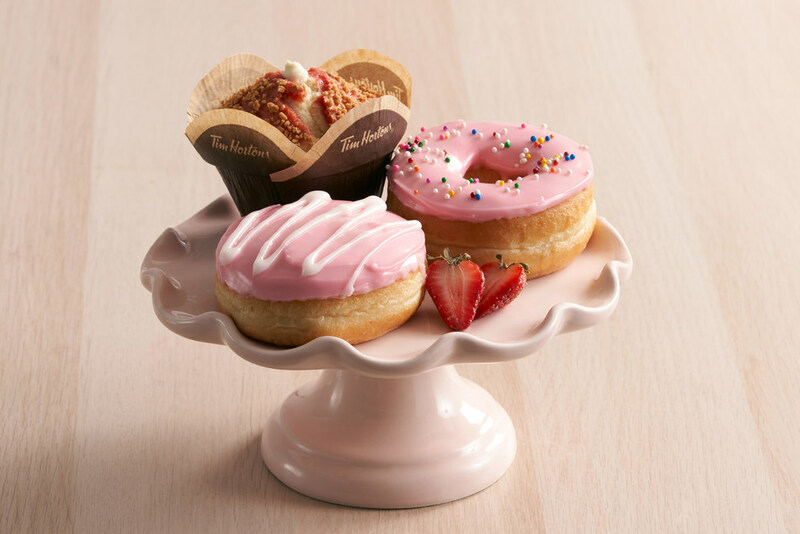 Also, Tim Hortons has a NEW 2019 Valentine’s Day menu featuring a variety of sweet treats, including Be Mine donuts, Red Velvet Muffin and Red Velvet Filled Cookie. Click here to find a Tim Hortons near you. 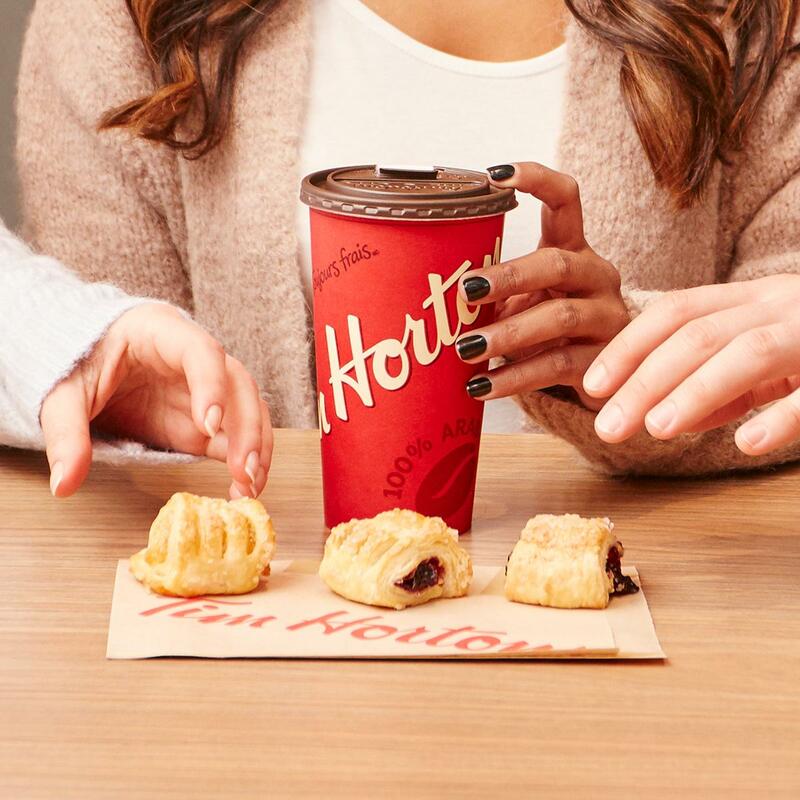 Tim Hortons Canada’s Roll Up the Rim to Win starts on February 6 2019! Get ready for free coffees, free donuts, and more free stuff! Click here to find a Tim Hortons near you. Tim Hortons Canada has introduced NEW chicken strips. Made with whole chicken breasts, the new chicken strips are crispy and savoury. Try them alone or with your choice of sweet ‘n sour, honey mustard or BBQ sauce. Click here to find a Tim Hortons near you. 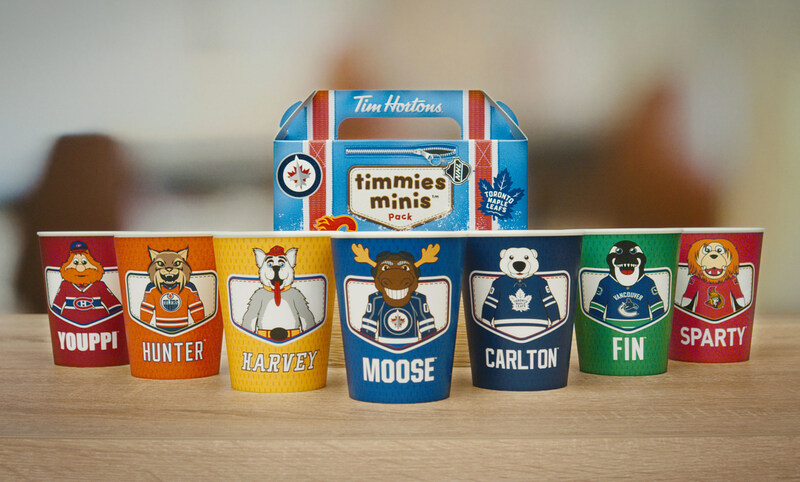 Tim Hortons Canada NEW Timmies Minis Pack for Kids! Peek-a-BOO! 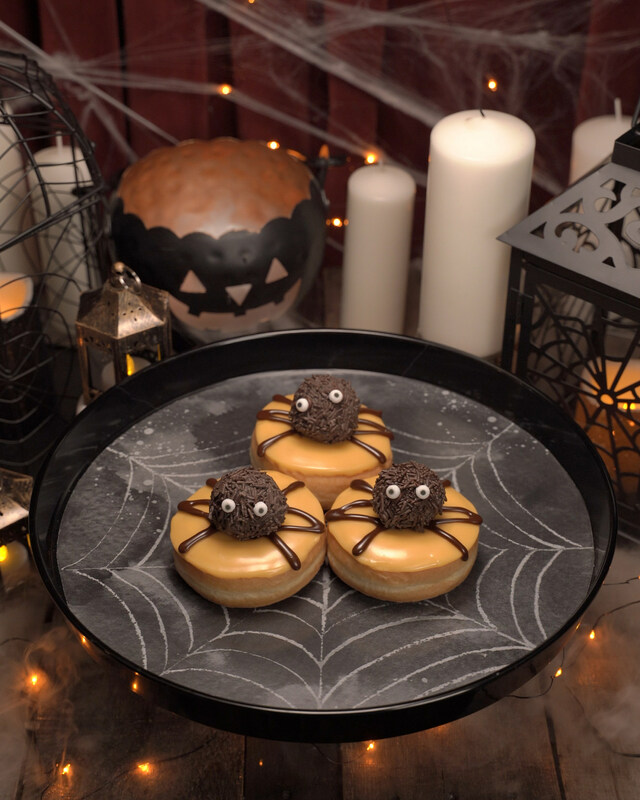 Tim Hortons Canada’s Spooky Spider Donut is here and ready for Halloween! 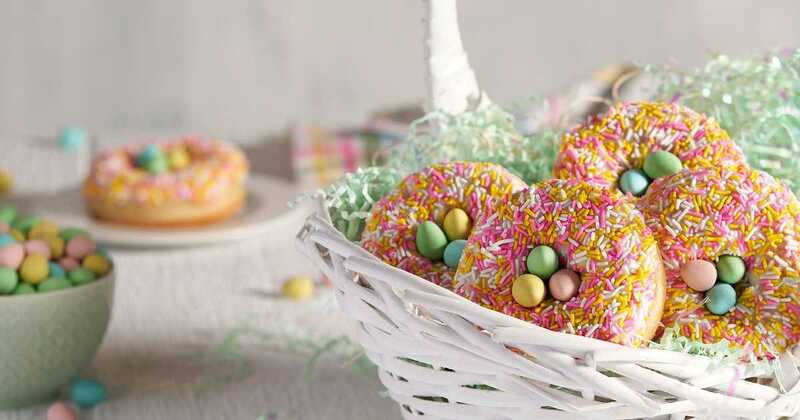 The chocolate sprinkle-covered tim bit with two beady eyes sits atop orange fondant adorned with chocolate spider “legs” to create this special treat. The Spooky Spider donut is available for a limited time, so enjoy this Halloween season and grab one before they disappear. Click here to find a Tim Hortons near you. Tim Hortons Canada NEW Belgian Waffle Breakfast Sandwich + Hershey’s Hot Chocolate + Autumn Baked Goods! Tim Hortons Canada Collect To Win Is Back! Tim Hortons Canada’s collect to win is back with new and exciting prizes this year! Pre-register now before the game begins on September 26 2018. Click here for more information. Tim Hortons Canada’s Smile Cookies are back this week! 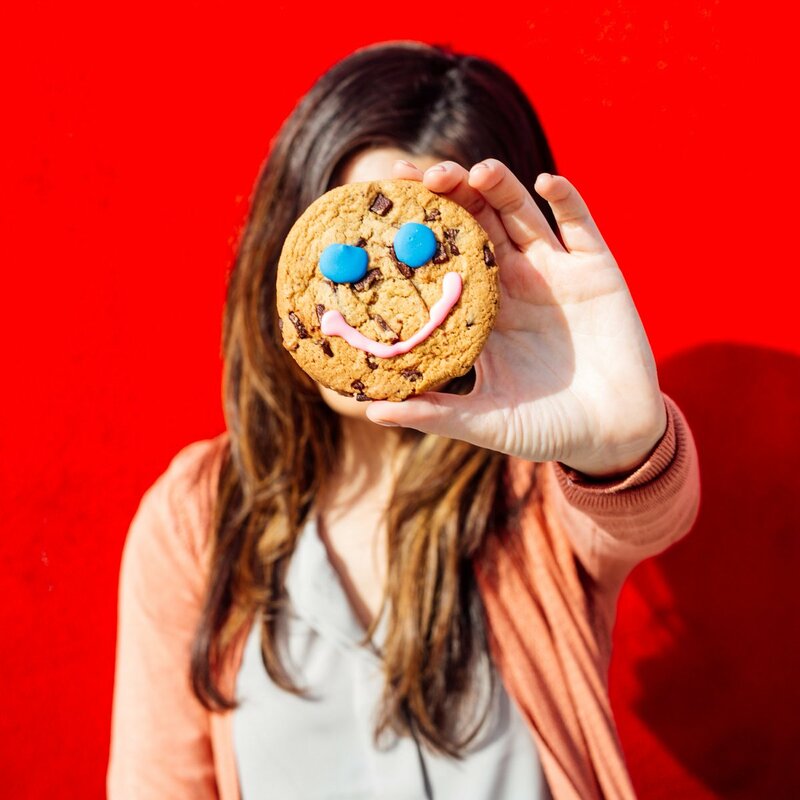 Now until September 23 2018, when you purchase a smile cookie at participating Tim Hortons locations, your full $1 goes to help support over 500 charities and organizations in communities across Canada. 90% of these charities include local breakfast clubs, food banks, and hospitals. Click here for more information on this Tim Hortons Canada deal. Tim Hortons Canada has announced that they will release new and improved cup lids! Customers have been complaining about their leaky lids for many years. “If we don’t make these adjustments, we will fall back in time,” President Alex Macedo said. “The only people who are going to be pissed off are dry cleaners and car-washing companies. They will wash fewer shirts and fewer cars.” Do you have issues with with the lids? 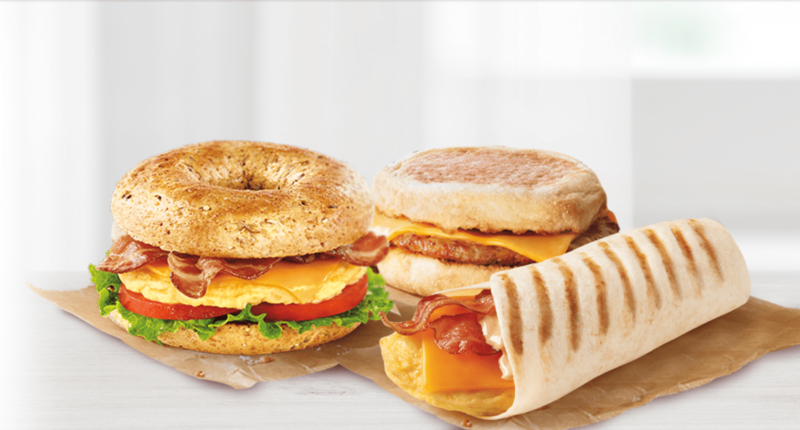 Tim Hortons Canada Launching Breakfast Anytime All Day!